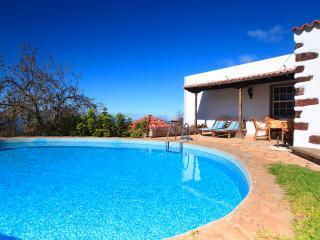 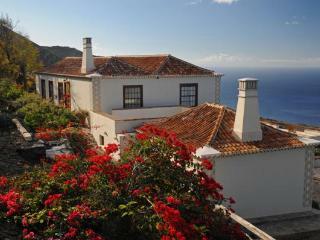 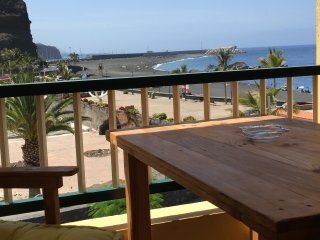 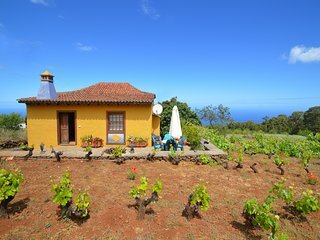 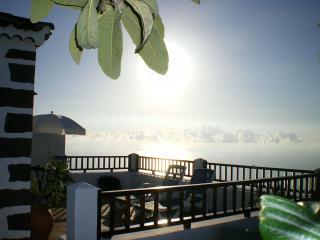 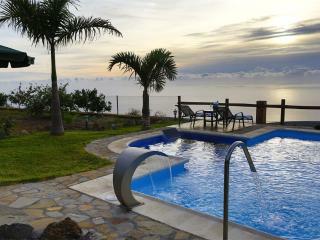 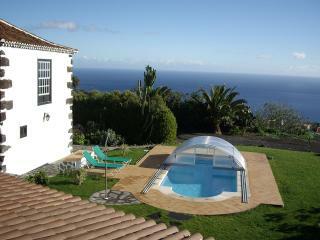 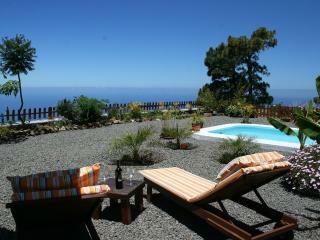 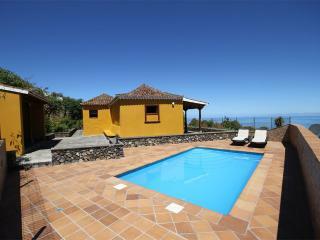 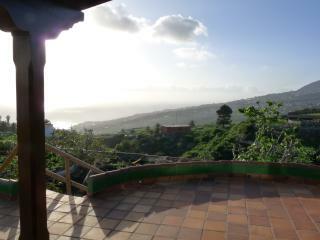 Travellers to La Palma are booking July dates now. 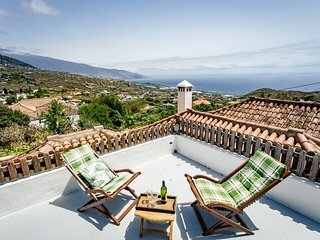 Secure your holiday home today, and have the perfect trip. 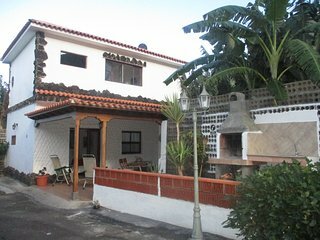 A good comfortable property with an excellent outdoor patio and BBQ area. 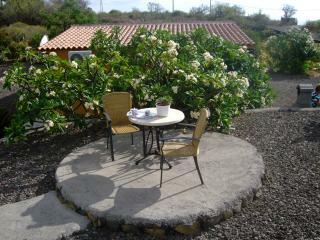 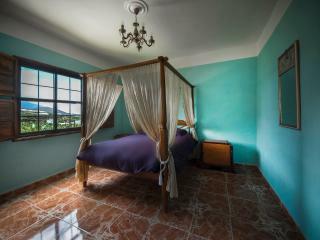 Everything is excellent , quiet location, nice view , full equipment kitchen , comfortable beds and bathrooms . 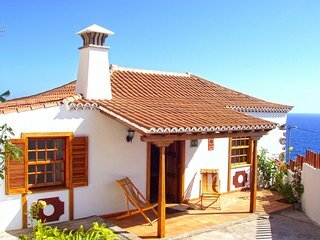 Owner helpful and discreet . 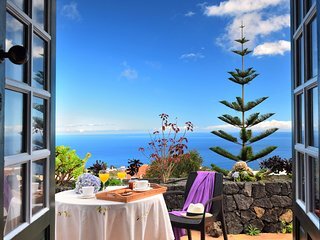 You'll have wonderful holidays . 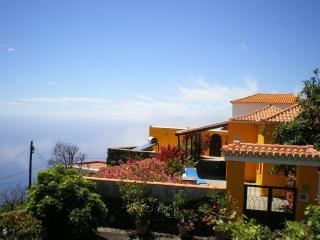 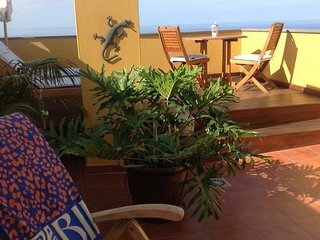 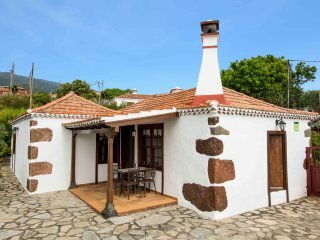 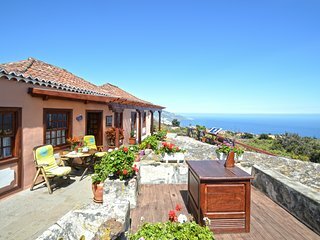 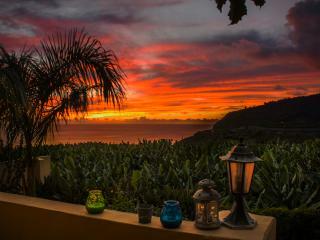 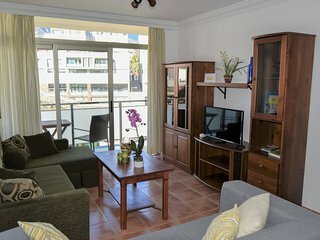 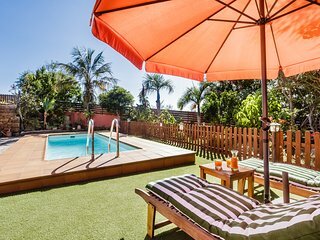 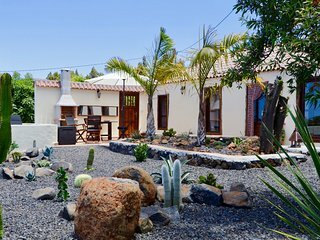 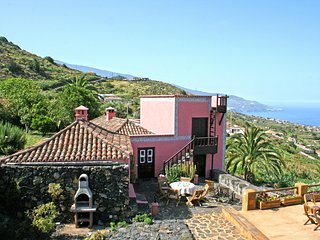 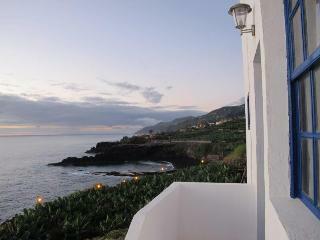 Save time - get the best La Palma rentals sent straight to your email! 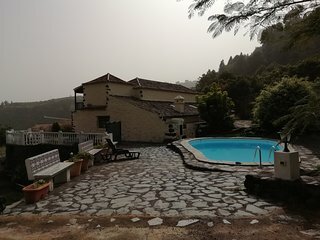 We loved the house, it had everything we needed. 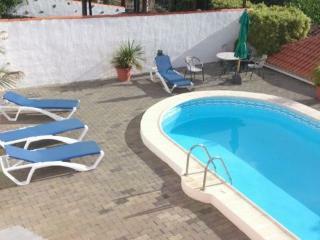 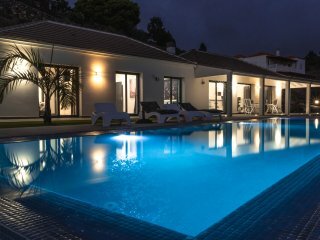 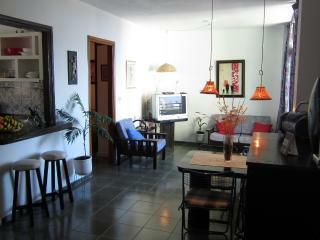 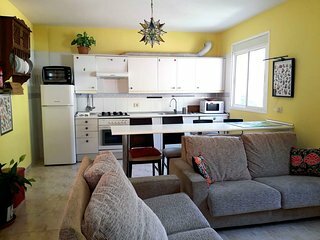 BBQ, sun loungers, well equipped kitchen, great location and was very clean and tidy. 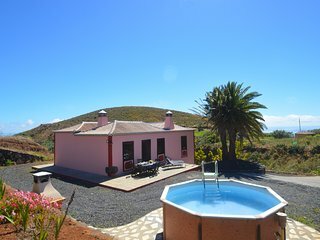 Excellent villa pictures do not do this villa justice!! 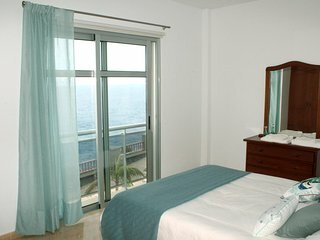 Apartamento El Roque vistas al mar. 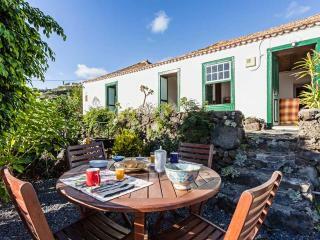 Well situated cottage with lovely views. 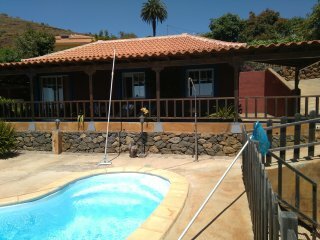 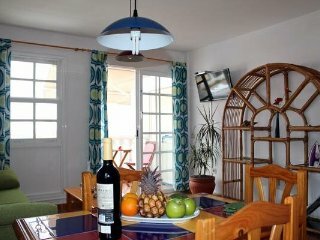 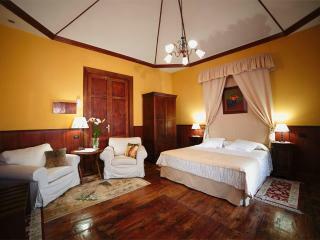 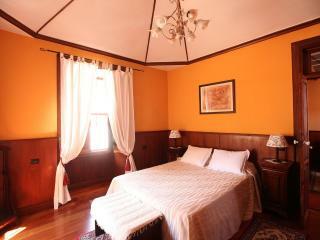 The house is very well equipped and clean.Very good value for your money.The owner is very nice.Highly recommended! 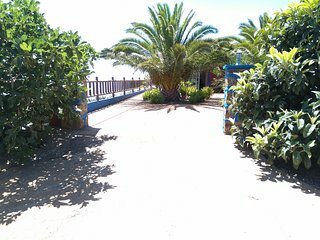 Casa en un espacio natural cerca del mar. 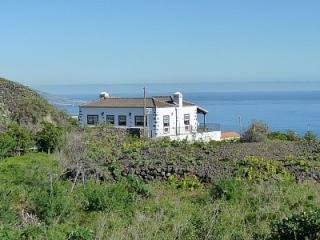 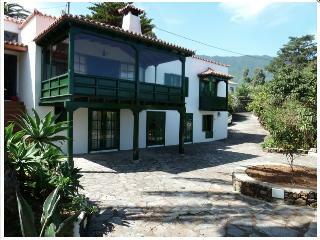 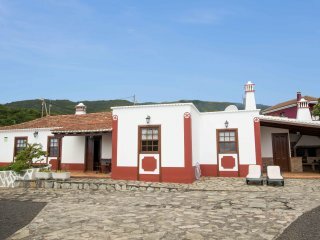 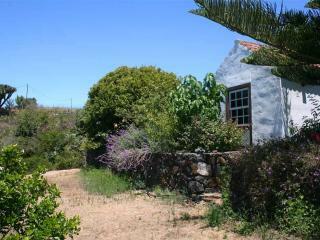 Lovely holiday home with excellent views near Santa Cruz, with very friendly and helpful hosts who live next door.